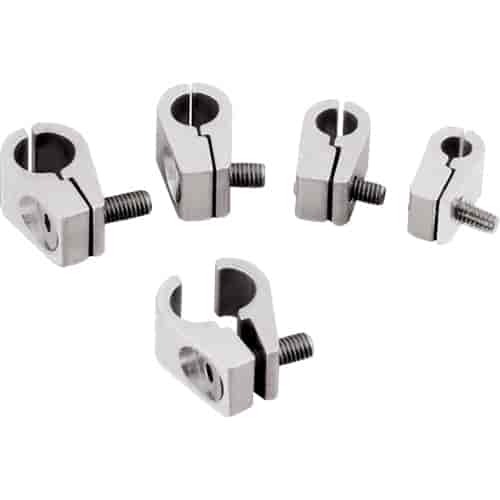 Billet Specialties Aluminum Line Clamps 3/16 in. All American Billet LC1875 - Line Clamps 3/16 in. Earl's 170203 - Polished Aluminum Line Clamps 3/16"
Finishing off a professional plumbing job? Do it with Billet Specialties 6061-T-6 billet aluminum line clamps. Available in your choice of 3/16, 1/4, 5/16, 3/8, and 1/2 inch inside diameter sizes.